A 31-year-old man who was shot by police died from a single wound to the chest, an investigation has found. The Independent Office for Police Conduct (IOPC) said no weapons were recovered from the scene where Sean Fitzgerald was killed. Armed police executed a warrant after an “intelligence-led” operation at an address in Burnaby Road, Coventry, on Friday and shot Mr Fitzgerald. Two men arrested after the raid have since been released. 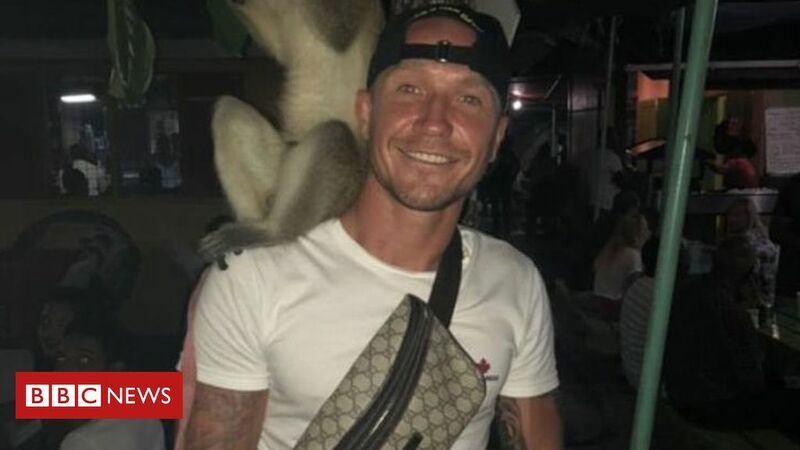 The IOPC said Mr Fitzgerald was shot by an officer from West Midlands Police as he emerged from the rear of the property while police were entering through the front. “At this stage we have confirmed Mr Fitzgerald was shot once in the chest by a firearms officer,” IOPC regional director Derrick Campbell said. 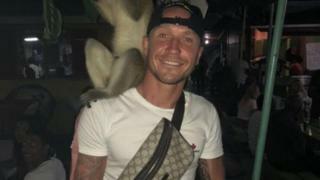 IOPC investigators were sent to the scene immediately after Mr Fitzgerald was shot at about 18:20 GMT. Since then, it said it had overseen forensic examinations and searches of the property and had carried out house to house inquiries. Body-worn camera footage from officers, including the one who shot Mr Fitzgerald, is also to be reviewed. The watchdog previously responded to suggestions Mr Fitzgerald had been shot in the back, saying there was “no indication” that was the case. The two 26-year-olds were initially arrested on suspicion of being concerned in the production of cannabis. One has been bailed and the other has been released while inquiries continue. 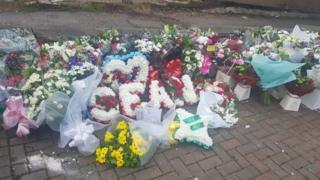 An inquest into Mr Fitzgerald’s death will be opened in Leamington Spa on Thursday. This is the third time the force has deployed a firearm since 2017, when ex-gang member Sharif Cousins was shot in the chest in an alleyway in Rubery. Mr Cousins was the first person shot by a West Midlands Police officer since 2000, and said he planned to sue the force after no charges were brought against him. 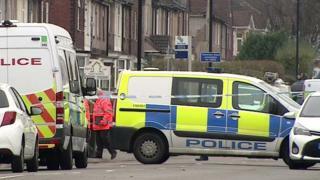 A man was shot in the arm by officers during a dawn raid in Edgbaston in October.